The first year of college. The first month of college. So much to do. So much to take in. So much to acclimate to. It can wear a coed out! Wake me up when September ends. Lyric/Song + Photo(s) = Song-ography. As always, thank you for taking the time to take up the challenge and link up, leave a comment, or just stop by to see what's happenin'. All are appreciated. I urge you to take a few moments and visit some of the other Song-ographers to see what song they've been singing. I know I will! 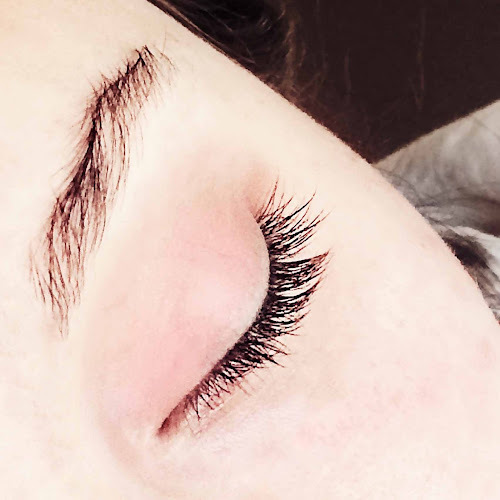 Her lashes! Hope the adjustment is going well and she is enjoying Penn State! So much to consume at once. It never failed that both of my kids would crash at the end of the first day or first week of school (K-College). Love those lashes! Beautiful photo... So much to acclimate to, that can wear a poor soul out quick!